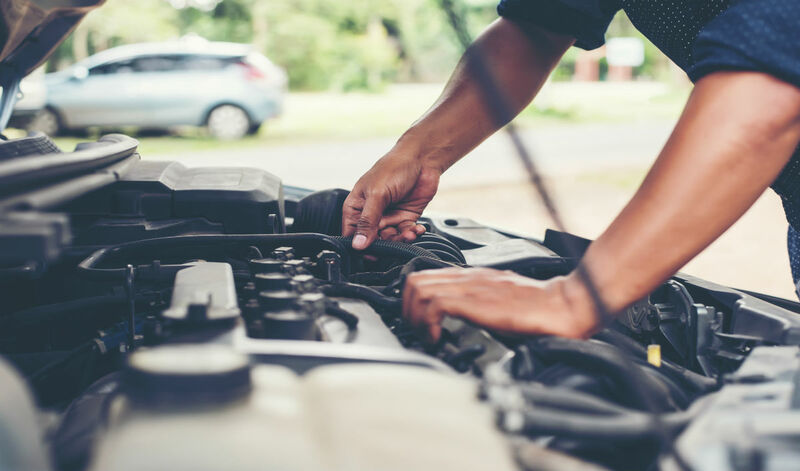 These 6 car skills will save you a trip to the service center! Cars, especially modern vehicles, are complex machines to repair and maintain and may be tough for the layman to service at home. 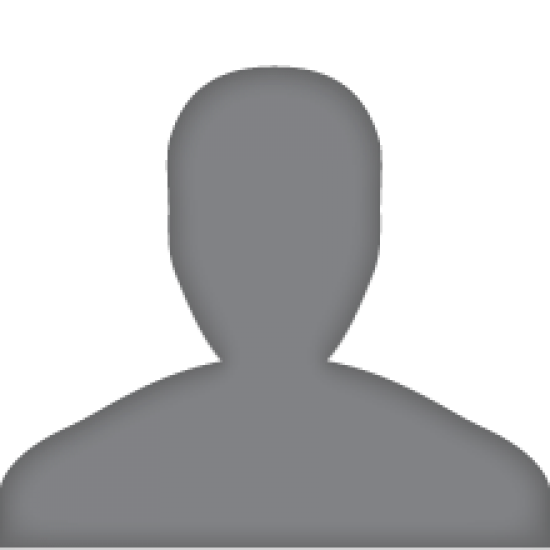 But there are certain car skills that will not require you to go to your service center and can be done at your home - or on the road - with some basic tools. This is the most important and probably the easiest one to do by every car owner. Changing a flat tyre can seem daunting for many, but if done right, it is simple and can be done in a matter of minutes. 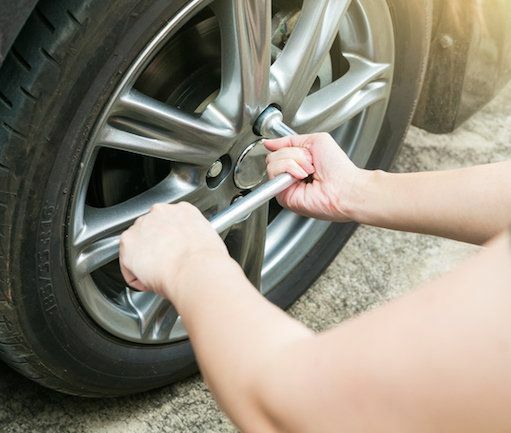 All cars come with a spare tyre, usually placed in the trunk of the car, and cars also come with a jack to lift the car off the ground, and a lug wrench to loosen the lugs that hold your tyre firmly in place. Before changing your tyre, park your car to the side of the road, and place the reflective triangle behind the car to indicate to other motorises that you are parked. Remove the spare tyre from the back as well as the jack. Place the jack in the designated spot next to the tyre; your car’s user manual should show you where to place the jack, and lift the car 6 inches from the ground. Loosen and remove the lugs, remove the old tyre and replace it with the spare. Tighten the lugs and then bring the car back to the ground by lowering the jack. Your car has several fluids; some can be replaced by you at home while the others can only be done by trained mechanics. The important fluids that you will have to check in your car are the windshield wiper fluid, the coolant and the engine oil. 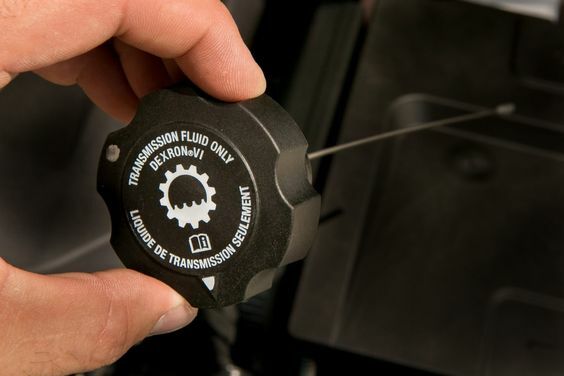 The windshield wiper fluid and coolant can be topped up when the levels are low but the engine oil cannot as the old liquid has to be drained from the tank.Check your car’s engine oil levels every 3000-4000 km by pulling the dipstick out and checking if it has gone below the levels prescribed by the manufacturer. The windshield wiper fluid and coolant can be topped up every month or depending upon how much of it has been used. A car’s tyre pressure can affect the handling dynamics of a car as well as its performance - too much pressure can affect its acceleration (or deceleration) as well as the car’s handling, while too little pressure can result in more fuel consumption. Use a tyre pressure gauge to check your car’s tyre pressure; the right tyre pressure for your car will be written on the bottom of the driver’s side door. If the tyre pressure is more or less than what the manufacturer has recommended, go to your service center to set the tyres to the right pressure. 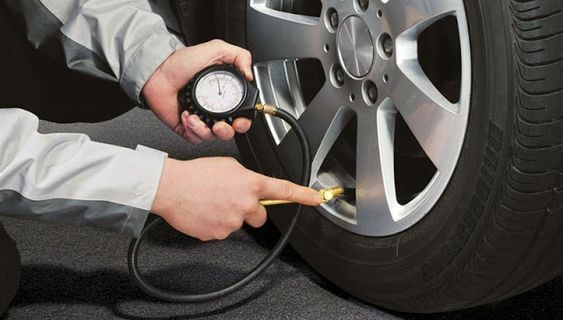 You could also set the right tyre pressure at home with a car air pressure pump, which is available for home use. If you’re battery has given up and the nearest service center is some distance away, you have no other option but to ‘jumpstart’ your vehicle. Jumpstarting means using another vehicle’s battery to charge your battery to start the car. For this, you will need another car whose batteries are in good condition. 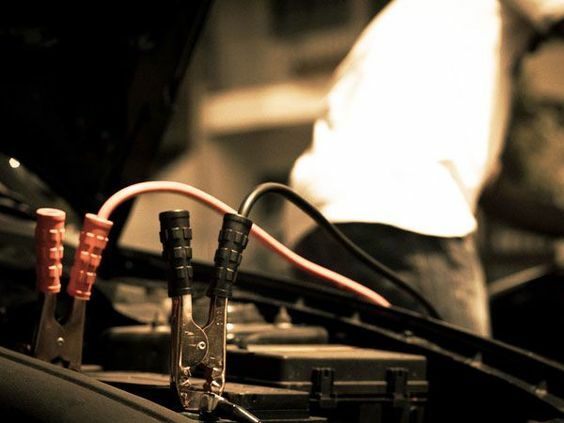 You will have to have jumper cables which will connect your car’s battery with that of the other car’s battery. Pop up the bonnet of both cars and connect the red cable to the positive terminals of both batteries, followed by the black cable to the negative terminals of the other car, while connecting the black cable to a metallic surface on your car. Start the other car; after a minute of two, start your car. If it doesn’t run, keep the other car running with the batteries still connected. Try again after a few minutes and your car should run! This is the simplest service that you can do at home, be it the headlight, taillight or the in-car light! To change a bulb, all you need is a screwdriver. Unscrew the casing, unscrew the bulb, replace the bulb and screw the casing back on. Simple! 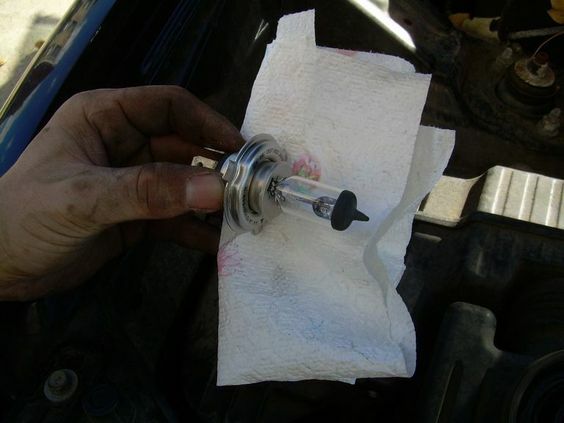 If you're changing the headlight bulb, ensure that you are wearing gloves as the bulb may have a coating provided by the manufacturer and smudge marks may hinder the performance of the bulb. 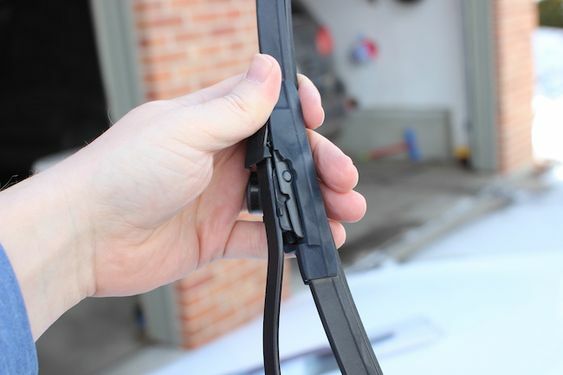 Windshield wiper blades, which are made of rubber, usually melt in the heat and need to be replaced often. A torn or worn windshield wiper blade can leave scratch marks on your windshield, when used. To replace the wiper blade, pull the wiper out and find the release button; press it and pull the wiper blade out. Use the same process to install the blade! Is Your Air Conditioner The Cause Of Your High Blood Pressure?